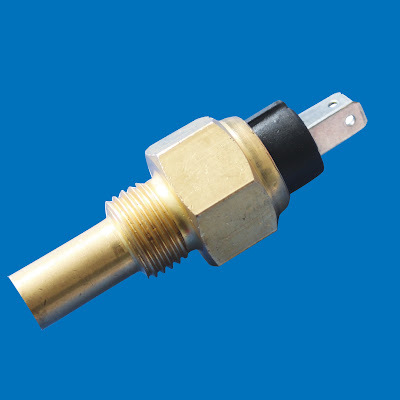 Temperature Sensors - Misensor Tech (Shanghai) Co.,Ltd. 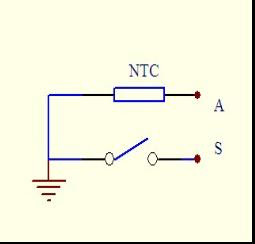 TS series temperature sensor is composed of NTC thermistor and thermal reed switch,an optional alarm device. It is typically used to measure engine coolant,oil and fuel temperature for automotive,marine,diesel generator sets, and off road vehicles.